I took some footage from multiple trips Spearfishing San Diego offshore and put together this video. The video is mostly shot offshore in US and Mexican waters. This is how I try to spend some of my Saturdays in the summer. 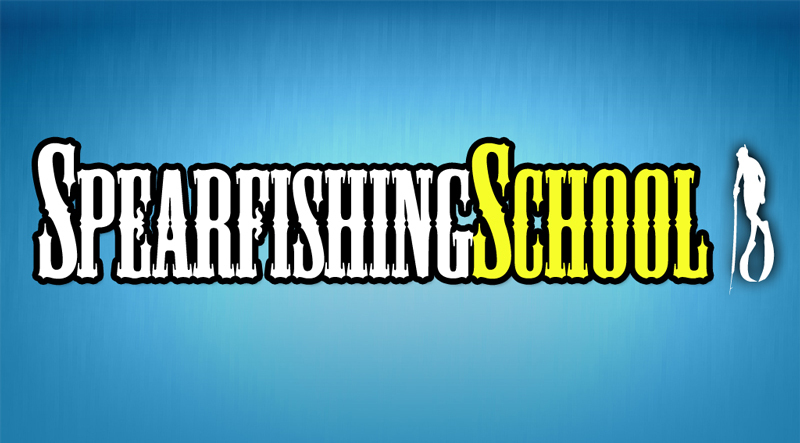 Big thank you to Matt Swartout, also in this video for taking me out and being an awesome fishing buddy. 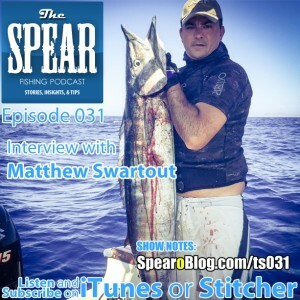 You can listen to Matt’s spearfishing journey on The Spear Ep 31. 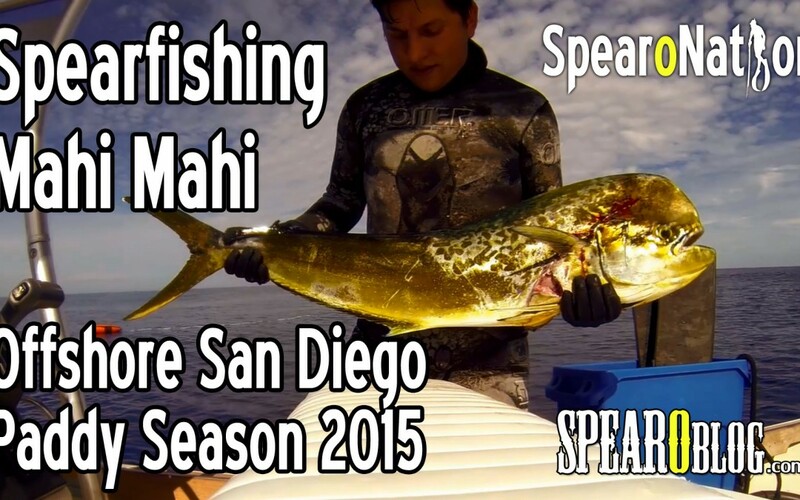 I would love to see your videos from the 2015 Spearfishing Summer Season. 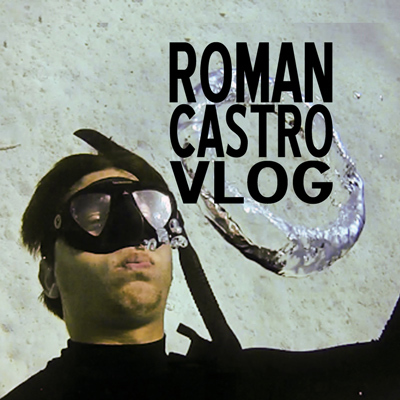 Reply in this comment with a YouTube or Vimeo link to your best 2015 Spearfishing videos. If there is enough interest I would like to make a SpearoNation 2015 recap and include all the highlights. Tune in to The Spear this Thursday for an interview with Memo Arikok. 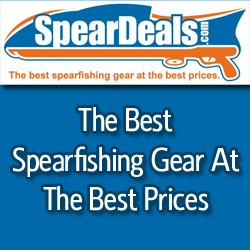 A phenomenal spearo from Turkey that inspired me at the beginning of my spearfishing journey and still does now. Check out his Vimeo Channel and get pumped for episode 35.